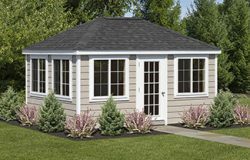 With the increasing concern of dangerous pesticides and chemicals that are being used in foods, it’s no wonder more people are starting their own gardens. 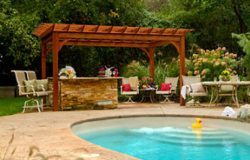 Having access to your own fresh fruits and vegetables is not only more cost-effective but an enriching and rewarding experience in of itself. 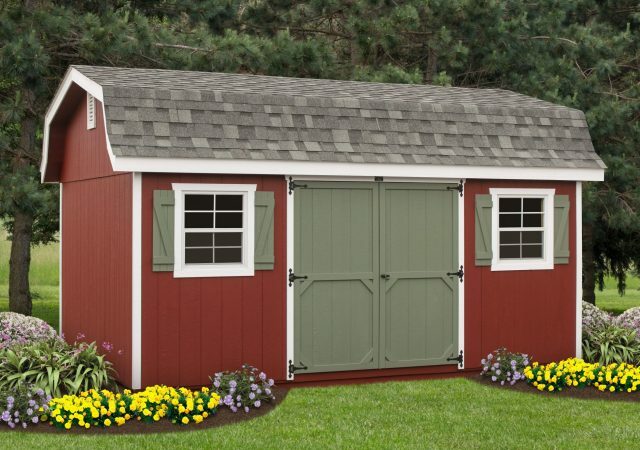 The problem with having your own garden is what to do with all the tools when they’re not in use. 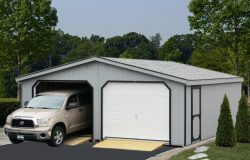 As garages are often chock-full of so many other things, it can be overly time consuming and sometimes an annoyance to get to your gardening tools when needed. 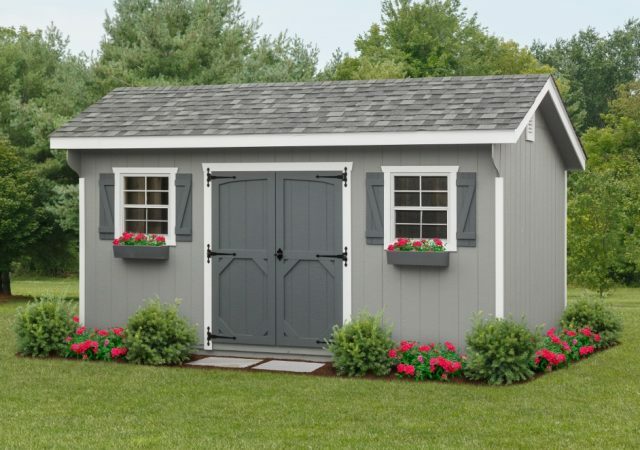 This is why many home gardeners take advantage of having a home garden shed. 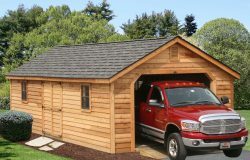 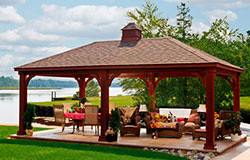 Garden wood sheds are one of the most convenient means to the storage solution problem. 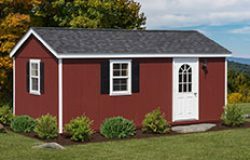 With quick and easy access to all of your gardening and lawn care implements, it makes growing your own garden even more possible. 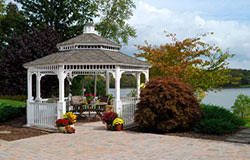 Gardening is also a great way to get the kids outdoors and help teach them about the joys of nature. 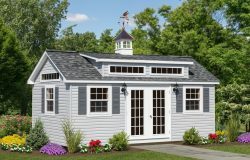 When gardening with your children, you might consider some cute garden sheds, just for them. 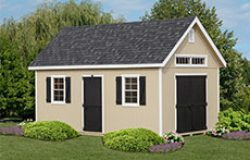 This can be filled with their own miniature tools that they can use to harvest their favorite fruits and veggies! 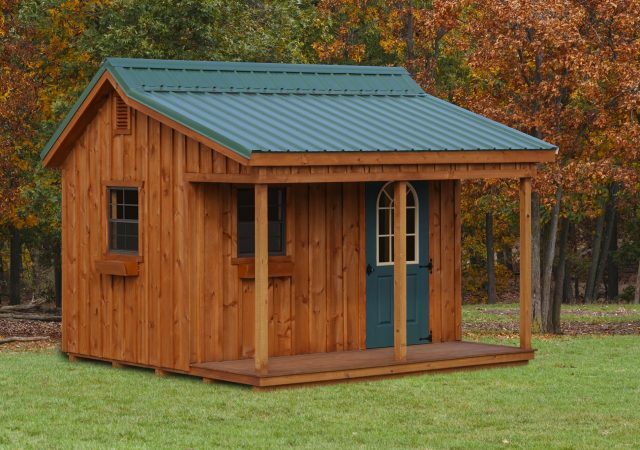 Another convenient aspect to outdoor garden sheds is they are fairly compact and easy to fit in the yard. 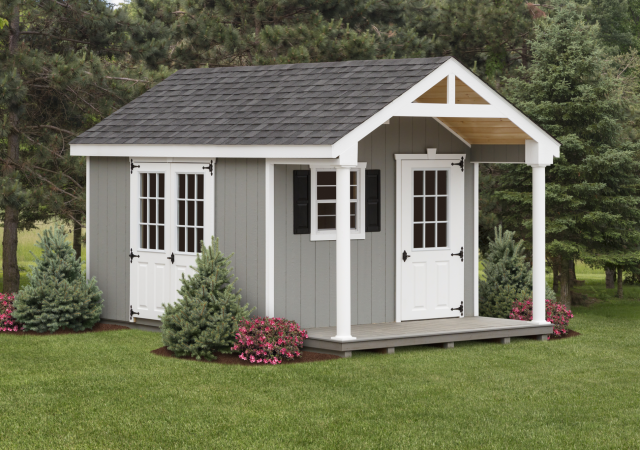 Durable and easy to construct, garden shed kits are perfect for weekend building projects for anyone handy with a screwdriver. 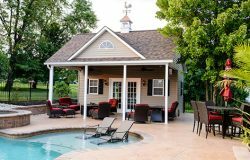 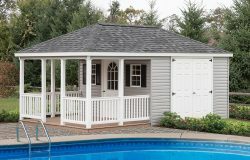 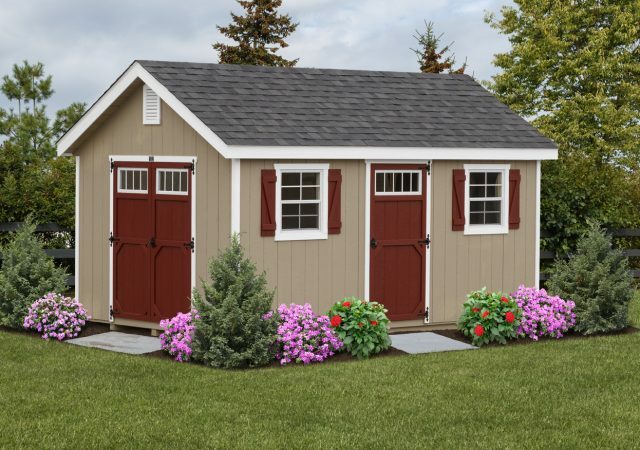 With numerous garden shed designs for you to choose from, it’s easy to pick one that best suits your home and your own particular sense of style. 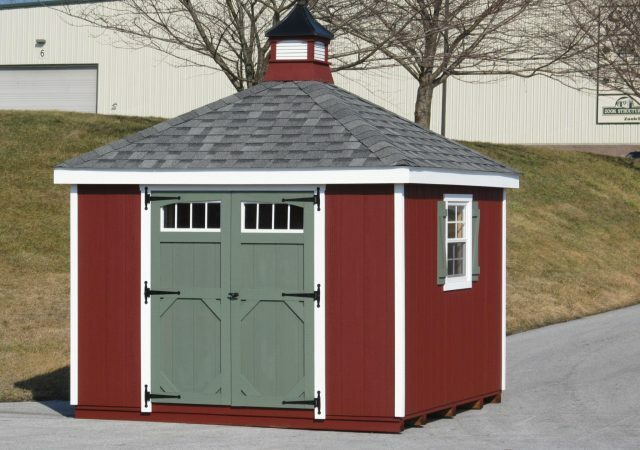 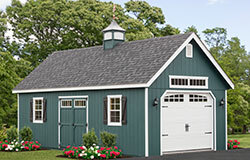 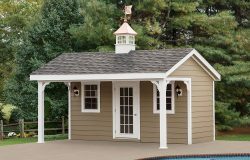 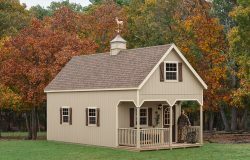 These cute garden sheds also come in a wide array of styles, materials, and colors. 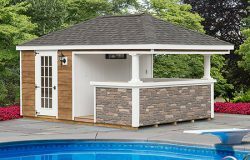 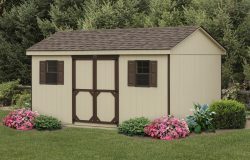 When looking to fit the theme of renewable sources, especially for the more environmentally conscious, you might consider building wood garden sheds in place of metal ones. 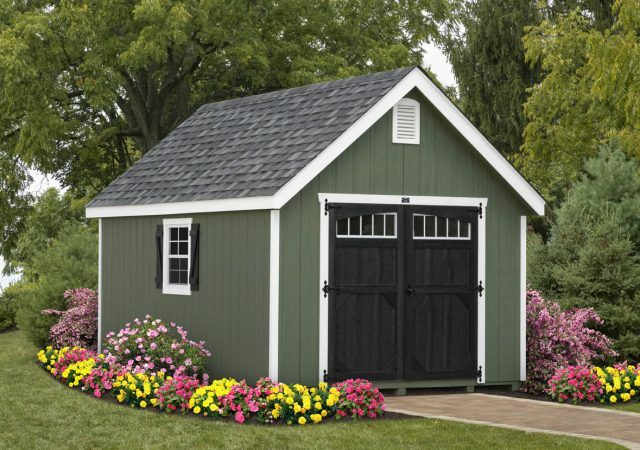 Wooden garden sheds hold up quite well to the elements and will a little care they can last a lifetime. 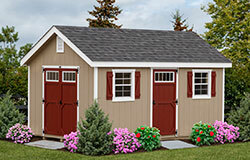 If you’re looking for some inspiration, try checking out some of the cute sheds PA residents have constructed. 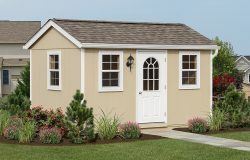 Or just let your imagination do the work to create something that not only suits your needs but your creative endeavors as well. 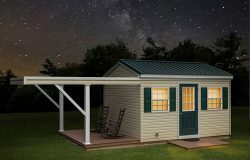 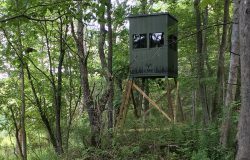 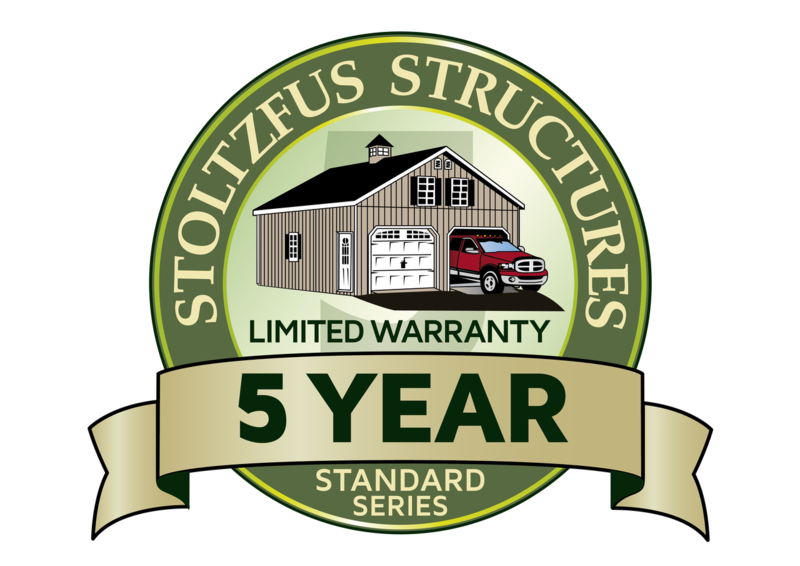 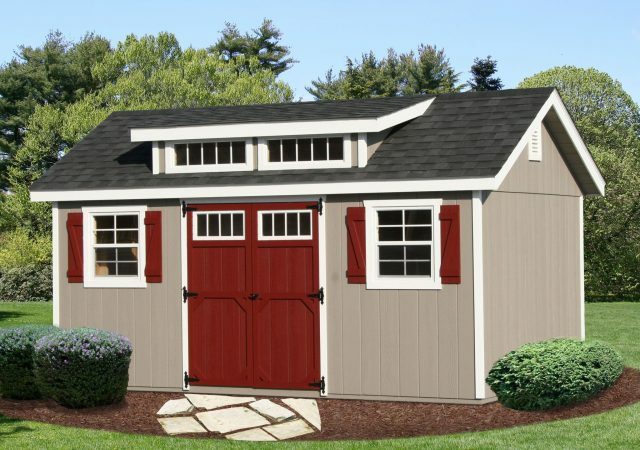 The sky is the limit when it comes to your shed! 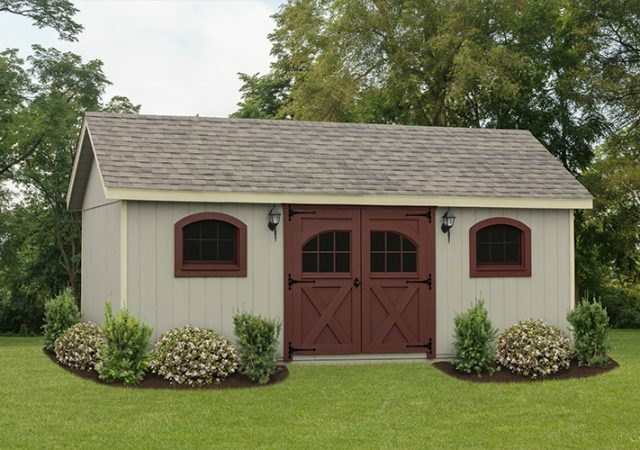 Whether you’re looking for a place to store your lawnmower for easy access or to keep your gardening tools organized, choose the simple joys of having your very own space with the storage sheds we have for sale!